Thanks for your hard work for this widget. I can’t activate it though. I uploaded it to plugins folder, but it won’t activate. Zenphoto widget won’t activate. I’m running WordPress 2.5.1 and i uploaded widget to plugins folder but it won’t work because of this activating problem. 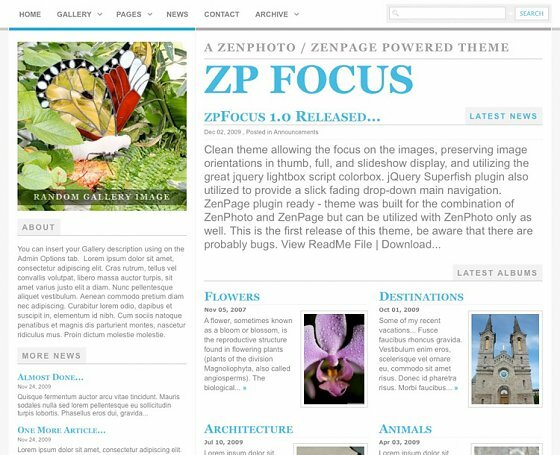 To make life easy, this Zenphoto widget uses some configuration data collected by the ZenphotoPress plugin. Have you added this plugin as well as the widget? Plugin looks great on your side but the download is not a zip file, just a php file (zenphoto.php). I uploaded it anyway but on trying to activate it I got a “fatal error” message and it wouldn’t activate. (I do have zenphotopress installed). blog.oddy.net is powered by	WordPress 5.1.1 and delivered to you in 1.186 seconds using 56 queries.